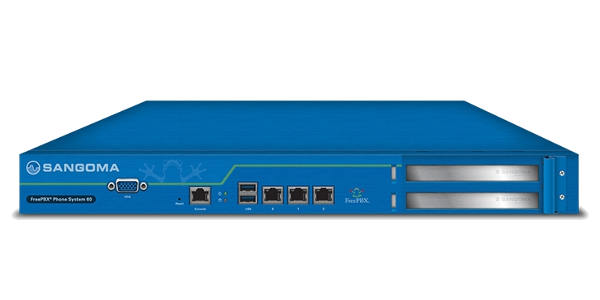 The FreePBX appliance is a purpose-built, high-performance PBX solution. 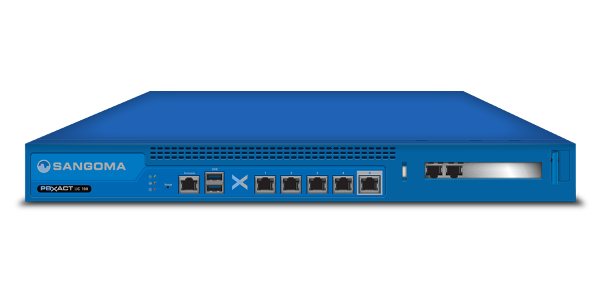 Designed and rigorously tested for optimal performance, this is the only officially supported hardware solution for FreePBX. 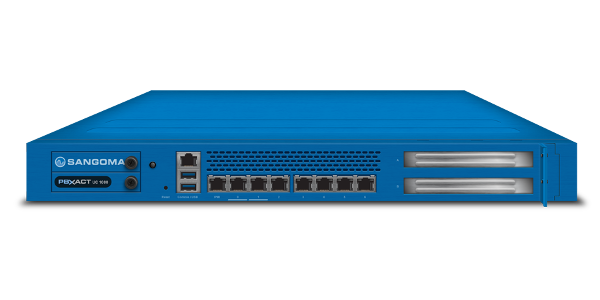 The appliance comes preloaded with the FreePBX Distro and includes a one-year warranty. Featuring the FreePBX Distro, this appliance is an ideal fit for businesses looking to get more from a PBX. With millions of deployments throughout the world, FreePBX is relied upon daily by everyone from enterprises to startups. 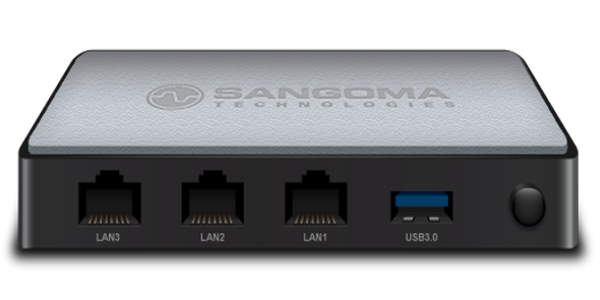 Leveraging the power of FreePBX has enabled businesses to grow while keeping communication expenses minimal. 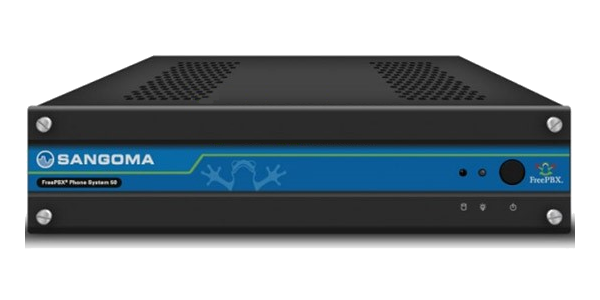 The FreePBX Distro has made deploying, configuring and using a PBX system easier than ever. With an easy-to-use GUI (Graphical User Interface), getting started is a breeze!